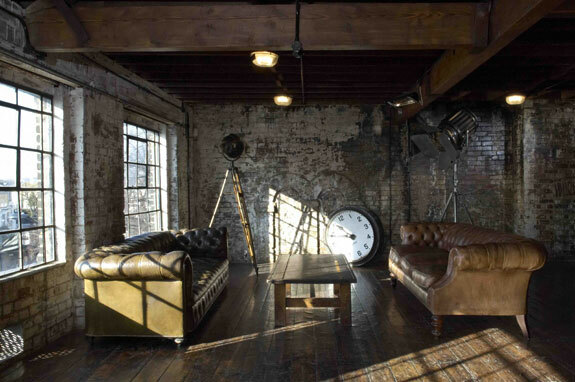 I am loving this rather manly industrial loft. The chesterfield sofa's have me over the moon. A few throw pillows and this amazing piece would add so much life to this space. Hope to see you over on Mrs. French where I share the piece that would send this space to a whole other level.